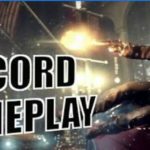 In the whole journey of our favorite game The Witcher 3: Wild Hunt, I can bet, you’ll need some must have weapons and armor, and each and every armor has different bonuses of perks. 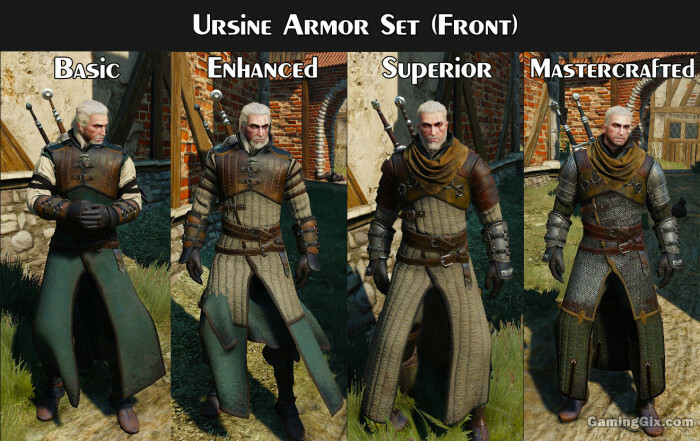 In today’s post, we are going to share all the information about Witcher 3 best Armor and weapons, and we’ll share the procedure of how you can acquire elite weapons such as Griffin School Gear, the Ursine School Gear, and some more such as Aerondight Sword. The topic of the best weapon or armor about any game is the must have to share with each other. Every player wants to grab a peak height in the game to set a mark in the game. Sometimes this topic is quite simple, and then sometimes it is complicated. With The Witcher 3: Wild Hunt, the discussion is more complicated, but in a way that will benefit you under any circumstances. 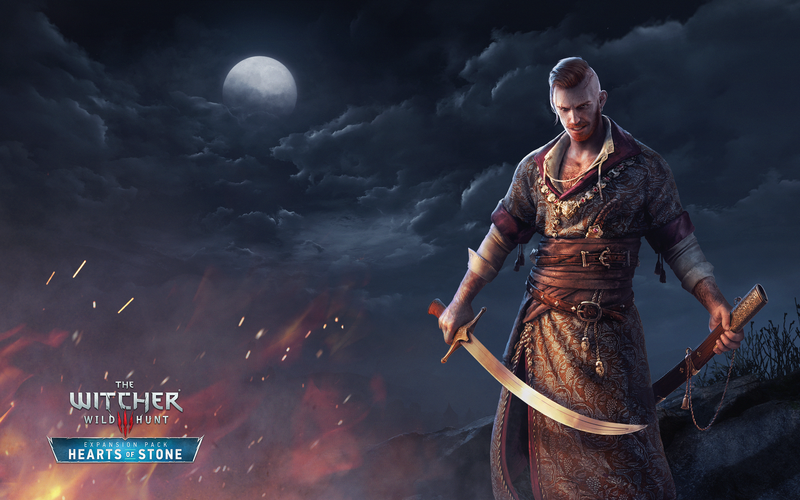 Choosing the Witcher 3 best armor and weapons in The Witcher 3: Wild Hunt is all about a playing style. If you don’t use any signs often then you should prefer to use Ursine School Gear for maximum protection. And choosing the variation is depending on what level your witcher is running on. Location: You can find it on the head to the handheld of fast travel area in the Velen. There you will find a harpy nest nearby alongside a structure. Inside the building is a corpse near a treasure chest which comes with a diagram of the sword and the location of the other based Griffin stuff. Location: You need to go to Refugee’s Camp fast travel location in Western Velen. Head Southwest to find the diagram in a chest at a bandit camp. Location: Go to the ruins of Boxholm in Ard Skellig. On the east side is a chest that holds the diagram. Location: In western Velen, go to the castle in Lornruk near a Place of Power. Here you’ll find an underwater entrance into the castle. Inside the castle, head for the wooden gate and use the ladders to reach out to the top area to find the cheat with a diagram. Location: Go to the Crossroads fast travel location in the Southeast Velen, west of the Nilfgaardian camp. Now go to the east to the cave side to find the chest at the end containing a diagram. Location: In the south Ard Skellig, find a cave east of the Elverum lighthouse inhabited by bears and simply go inside and look left to find a chest and the diagram. 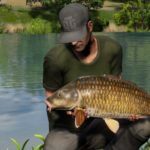 Location: Go to the lake which is nearby Formula in Ard Skellig. Go inside to the tower across the lake to find the chest with the diagram. 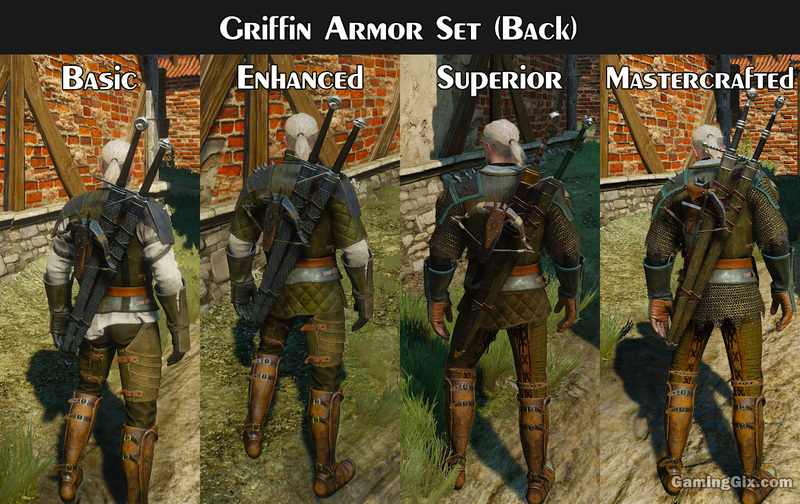 Location: The diagrams for the Griffin armor set are located in the Dragonslayer’s Grotto, est of Reardon manor. Location: Go southeast from Novigrad to Mudplough Island to find a few Forktail enemies near the chest. You need to be at least level 14 or 15 to take them down or carefully approach the chest to avoid confrontation and collect the diagrams. Location: Head east of the Crow’s Perc fast travel location in Velen to find the Burned Ruins. There’s a cheat in the wood beams of the burned down ruins that hold the diagrams. Location: Fast go to the Frischlow in southern Velen, and then continue south to a cave and use Aard sign magic to clear the entrance and find the cheer inside with the diagram. Location: Just west of Oxenfurt is a Rock Troll Guarding a chest with the diagram. Location: Head to the bandit camp at Giant’s toes in northeast Ard Skellig. You’ll have trouble with the bandits and if you’re not at least level 20. Head left at the stone arch to find the chest in the boat with the diagram. Location: In the Ard Skellig, find out the abandoned fort located northeast of Redhill. A Cyclops guards the place, but you don’t need to fight it. Go inside and head left, then up to the second floor to find a few chests with the diagrams. Note: In almost every diagram the Feline armor and weapons, require you to complete the main quest, and wandering in the Dark to obtain the eye of Nehaleni item. Location: Go to the Drahim Castle south of Novigrad, and inside the basement of the tower is a diagram. Location: Check the cave between the fast travel locations of Reardon Manor and Towers. Go left once you’re inside to find a chest with the diagram. Location: Head to the cave northeast of Novigrad and there’s a Golem guarding the place that will give you trouble if you’re not at least level 15. Kill the Golem to find some treasure and the diagram. Location: Go to the Kaer Gelen and head left at the gate to find an entry off to the side. Take out the Wraiths and go downstairs into the side room to find a chest with the diagram. Location: East of Novigrad are the ruins of Est Tayier and Drop down into the ruins and use Aard sign magic to break through the wall to the right. Loot the dead body here and read Gloger’s notes for the location of the next diagram. Location: In a house north of the Oxenfurt gate in Novigrad, use ladders to reach the upper level and find a chest with the diagram. Location: GO the Ursten fast travel location south of Novigrad to check the cave to the east. Head right until you cracked the wall. Use Aard sign magic to break down the wall and find the chest with the diagram. Location: On the south side of Ard Skellig, head to the Ruined Inn and clear the nearby monster nest. Go into the building and use Aard Sign Magic to clear a path into the basement. Take care of the enemies down there, and then you can open to find the diagram. Location: Head to Prison Island in Kaer Almhult, then take the main path to the ford and continue up the stairs to the right to find a chest near some fallen debris. The diagram is inside the chest. Location: Make your way to the Ruined Tower, northeast of Crookback Bog. Kill the Earth Elemental guarding the area, then open the chest in the corner of the ruins to find the diagram. Location: Head to the cave northwest of Blackbough and look for the entrance on the side of a cliff. Go inside and follow the right wall until you reach the chest behind a pillar. Loot the chest to find the diagram. Location: Go to the ruins of Fort Etnir, located north of Rogne on Ard Skellig. Defeat the two Gargoyles and the ice elemental guarding the area, then loot the nearby corpse to find the diagram. Location: Head to the castle northeast of Kaer Gelen on Ard Skellig. Go down into the basement and kill the Ghouls here. Make it down the corridor to find the chest with the diagram near the end of the path. 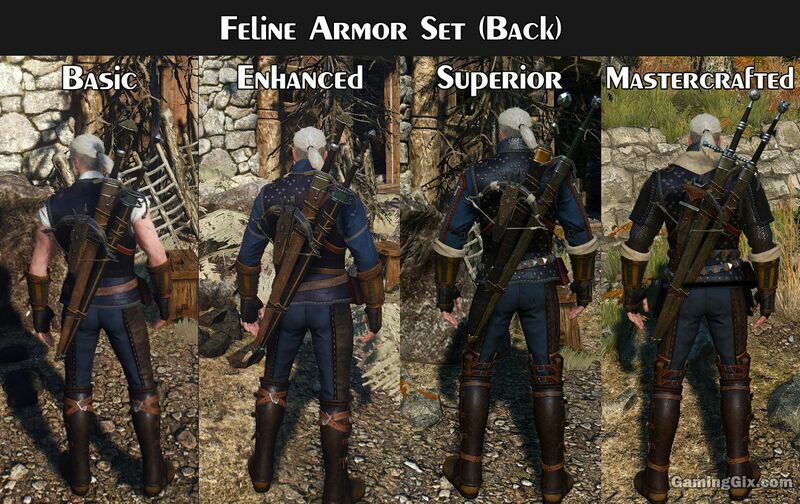 So, guys, we hope you find this post on Witcher 3 Weapons and Armor and now you know which are the Witcher 3 best armor and if you still have any query, then you can drop your queries in the comment section below. 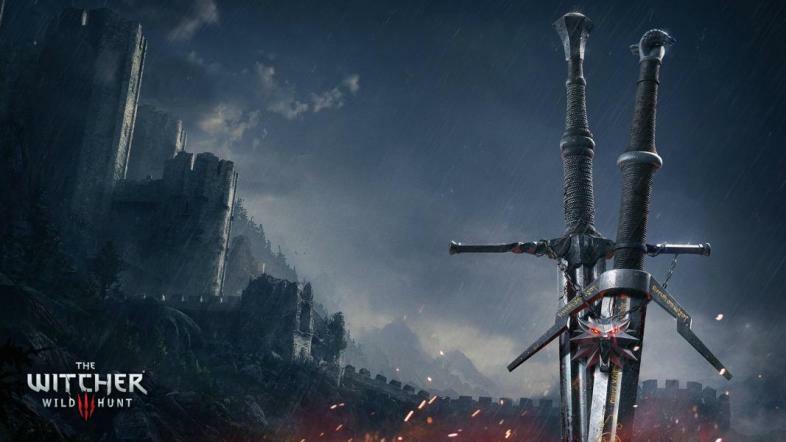 We will update this article in future with all upgraded witcher 3 best weapons, so don’t forgot to bookmark this page so you can be the best player of Witcher 3.